Short video for my friends from «The Tanks i Get». «The Tanks I Get» offers consumers contextually relevant tank top designs based on geography and psychographics to enhance consumers’ self-definition within their surroundings. Does that make sense? Because we don’t understand it. In short, we’re all about sleevelessness. «The Tanks I Get» started just in time for the heat of summer 2013. All business production is based in the USA. Design + shipping are based out of NYC. We’re «The Tanks I Get», and we’ll shamelessly give tanks no matter the thanks we get. 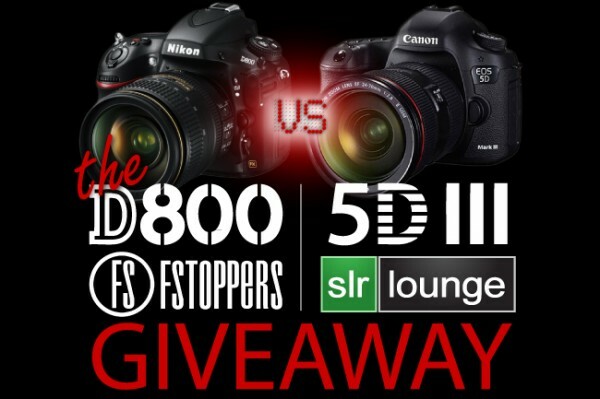 Great contest from Fstoppers and SLR Lounge! Don’t miss your chance of winning! Our new address: Broadway 1601, 11th floor, HeBS.